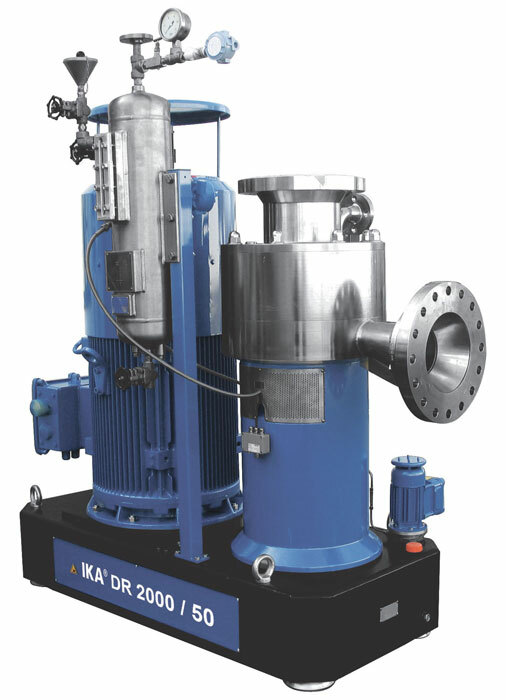 The DISPAX-REACTOR® DR-PB 2000 is designed for quantitative inline mixing of solids and liquids at highest requirements regarding the dispersing quality. The solid as well as the liquid phase are dosed with the required exactness. 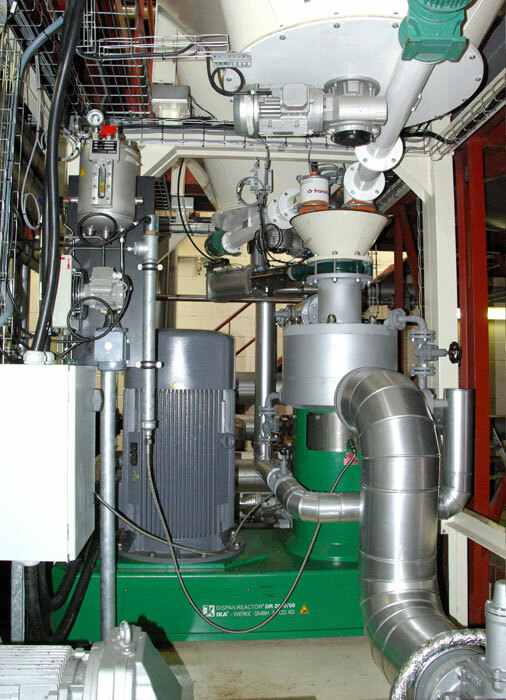 The quantity controlled feeding of the raw materials allows to produce a ready made product in only one passage. The DR-PB is equipped with three dispersing stages, producing a very fine suspension even in case of coarser raw materials. 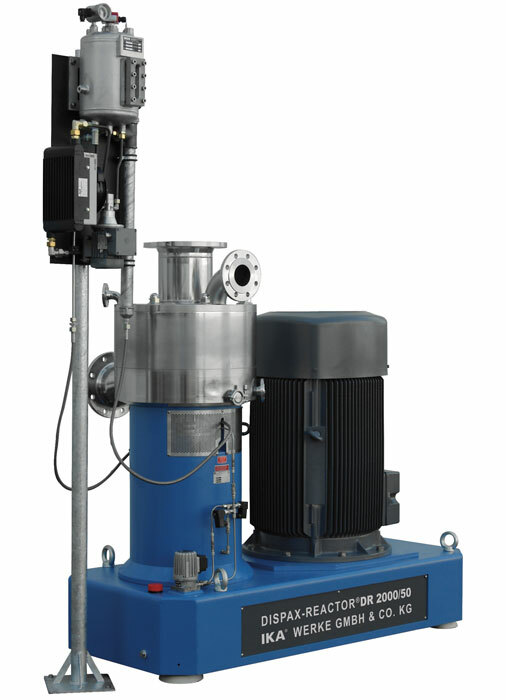 Different rotor-stator types are available, so that the machine can be adapted in an optimum way to the product. 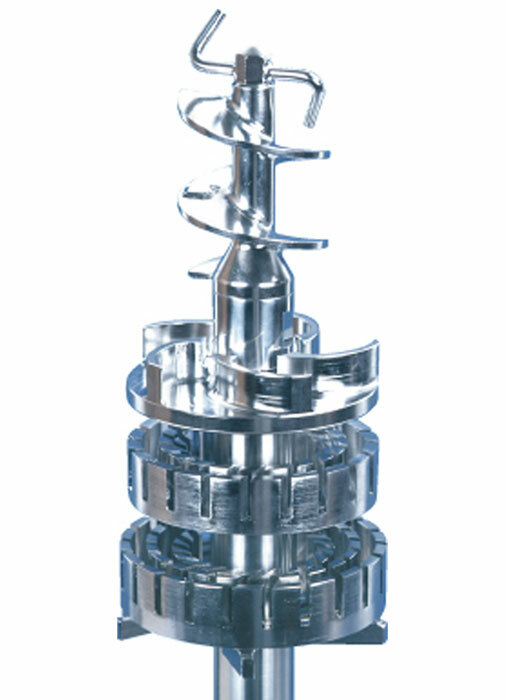 Typical applications for the DISPAX-REACTOR® DR-PB are e.g. the continuous incorporation of polymer granules or powders (SBS, EVA) into hot bitumen or the incorporation of cereals into water.